You use "d'" whenever the next word starts with a vowel. This works for all words ending on the letter "e" when the next word starts with a vowel and is called elision. 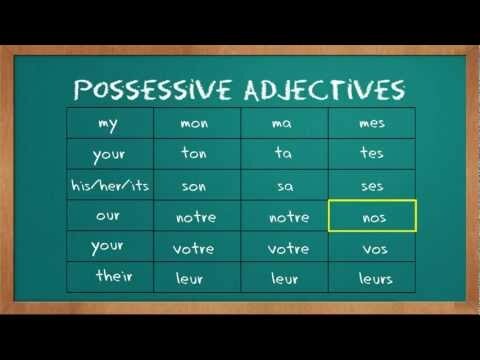 Here is the corresponding lesson: https://kwiziq.learnfrenchwithalexa.com/revision/glossary/contraction/l-elision-elision -- Chris.